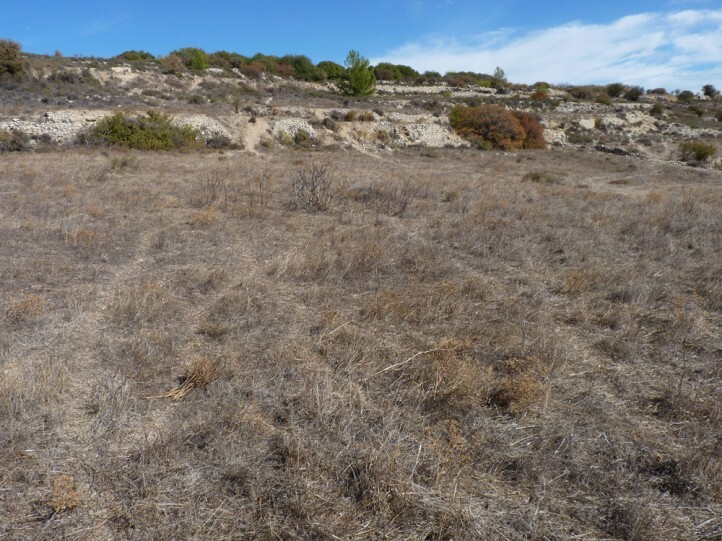 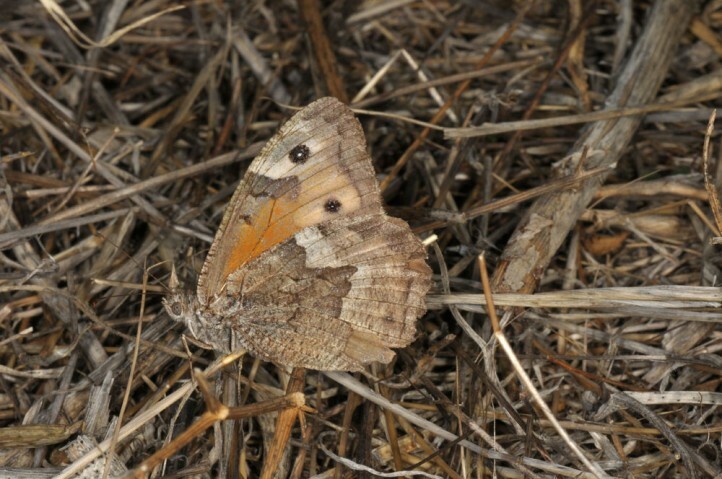 Hipparchia cypriensis inhabits various dry and hot, grassy habitats like pastures, agrigues or mountain slopes. 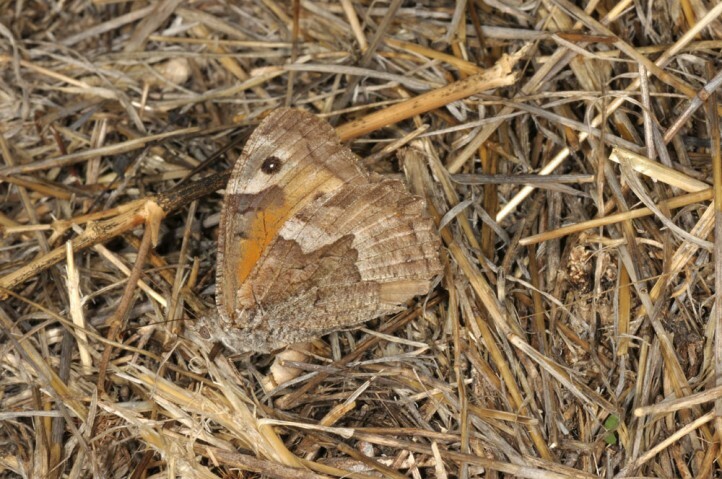 The butterflies occur between May and late November. 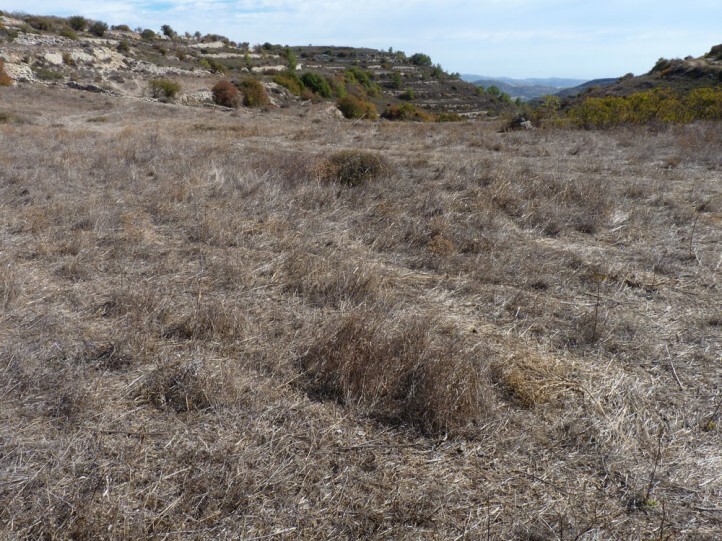 During the summer drought they retreat to the mountains (Troodos). 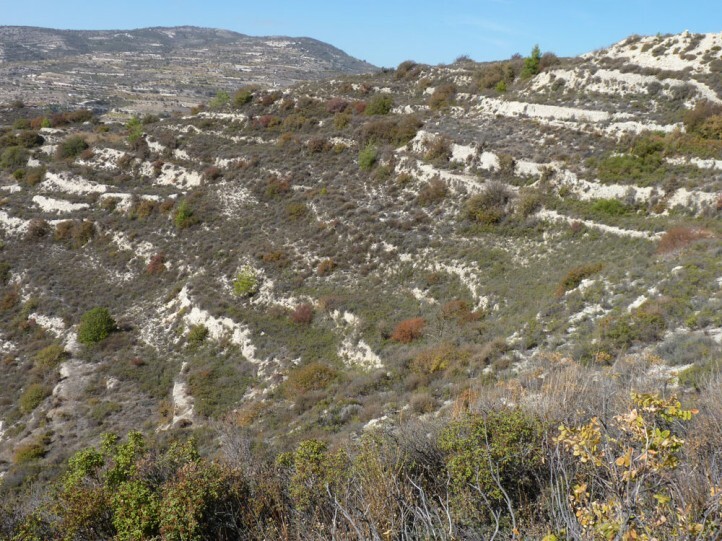 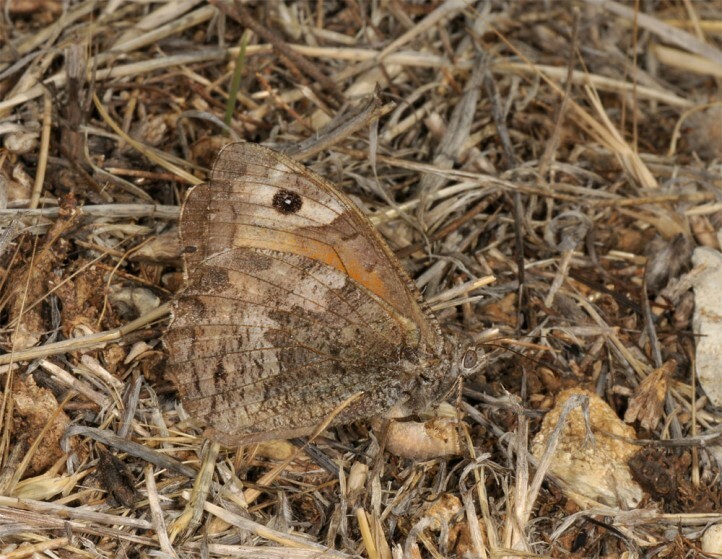 In autumn they redisperse and are then recorded in low elevations again. 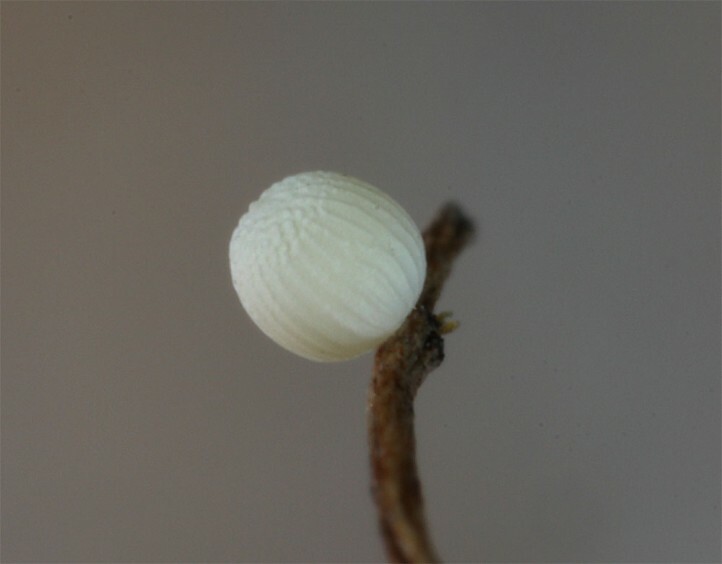 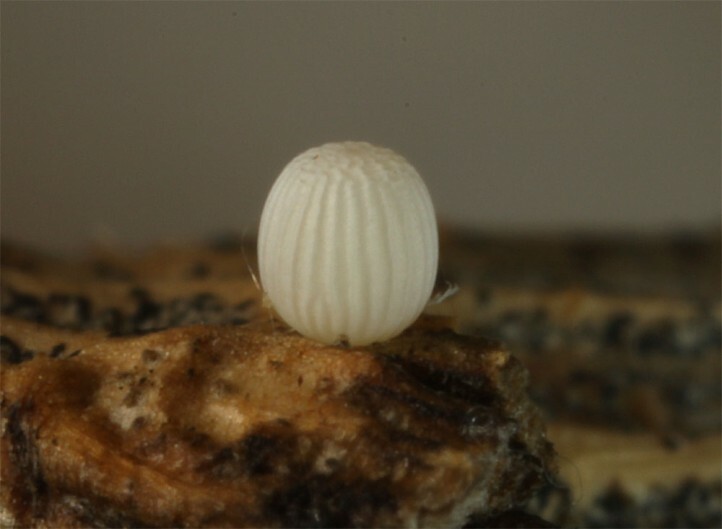 Oviposition occurs between September and November. 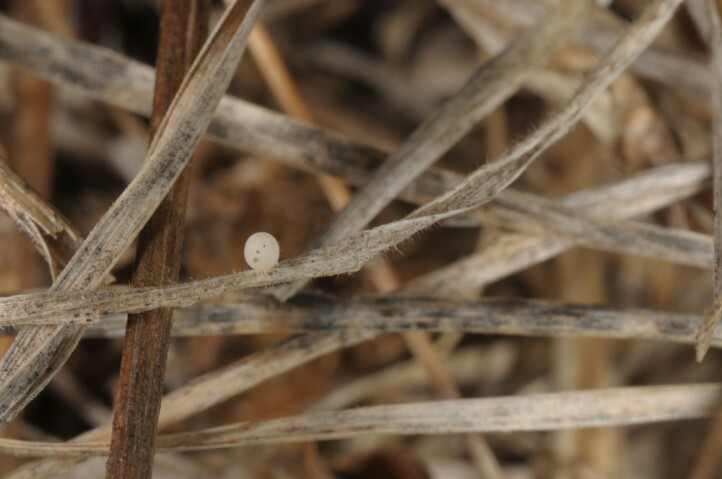 The eggs are deposited on the usually still totally exsiccated grasses (compare Hipparchia syriaca). 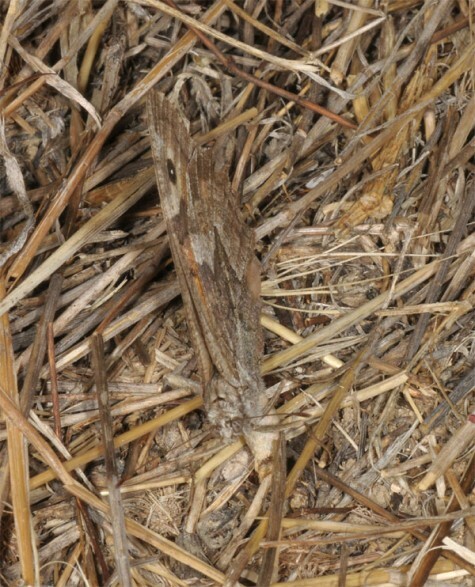 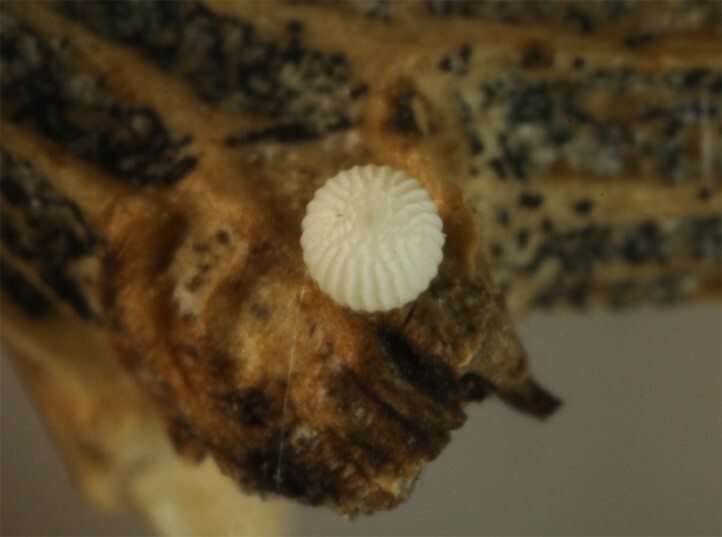 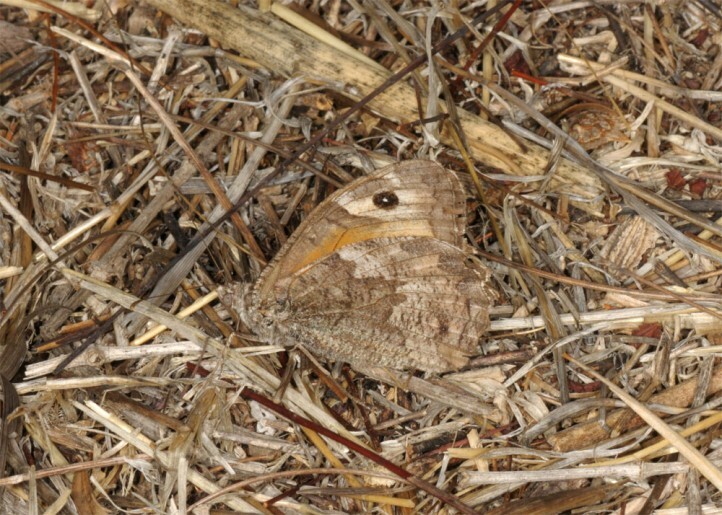 The larvae develop in Winter and early spring. 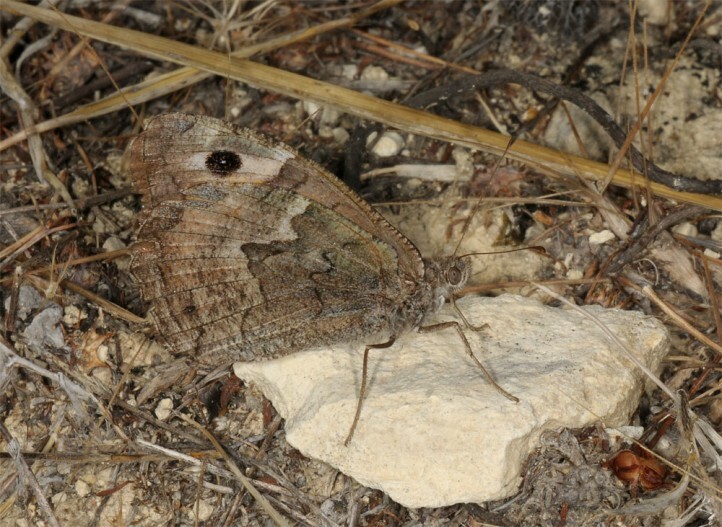 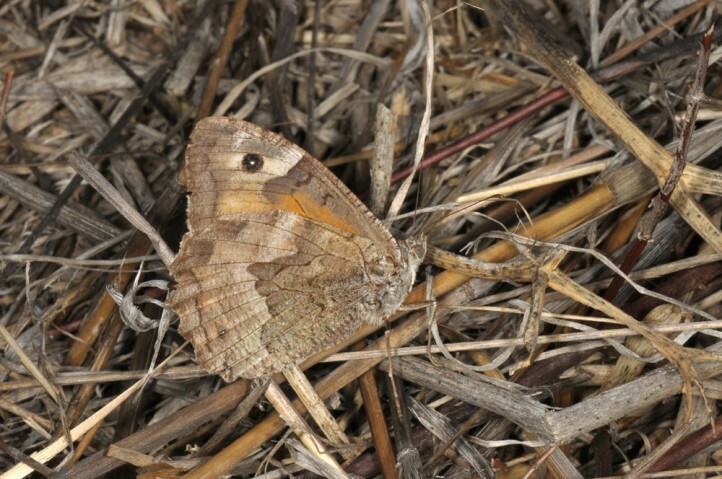 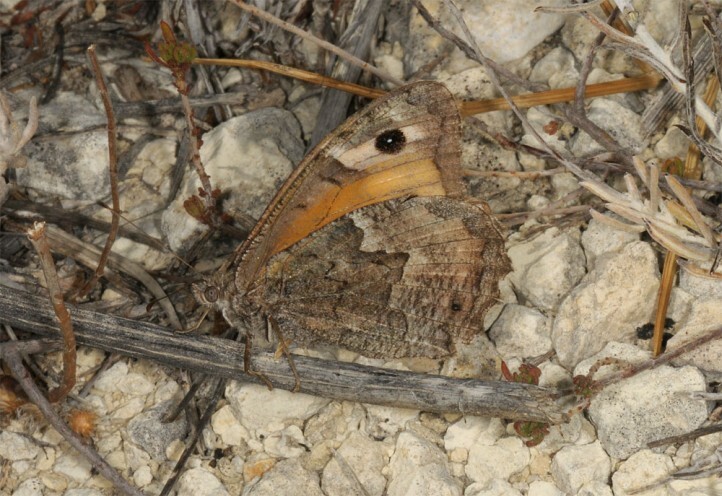 Hipparchia cypriensis is endemic to Cyprus. 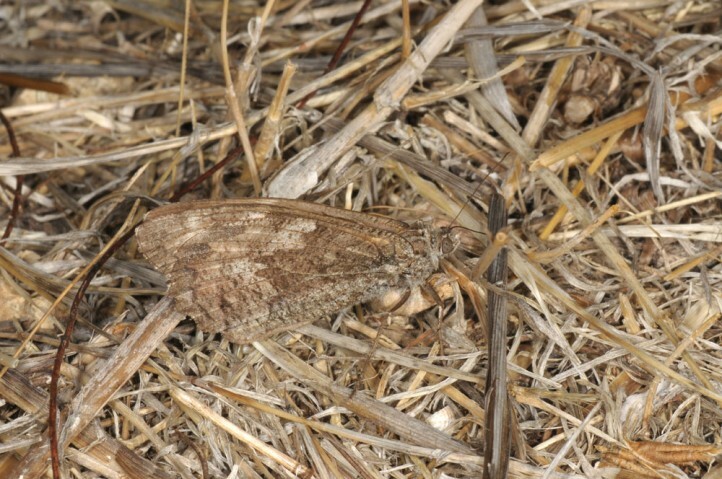 Some authors consider it a subspecies of Hipparchia pellucida.